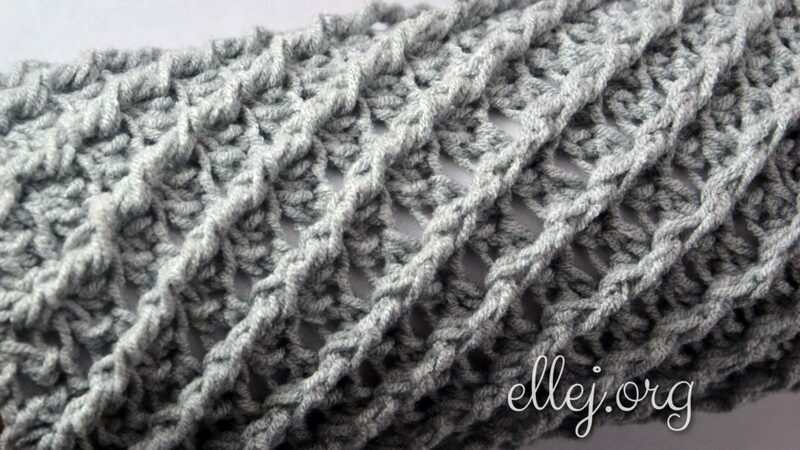 I came up with a beautiful pattern for cowl. 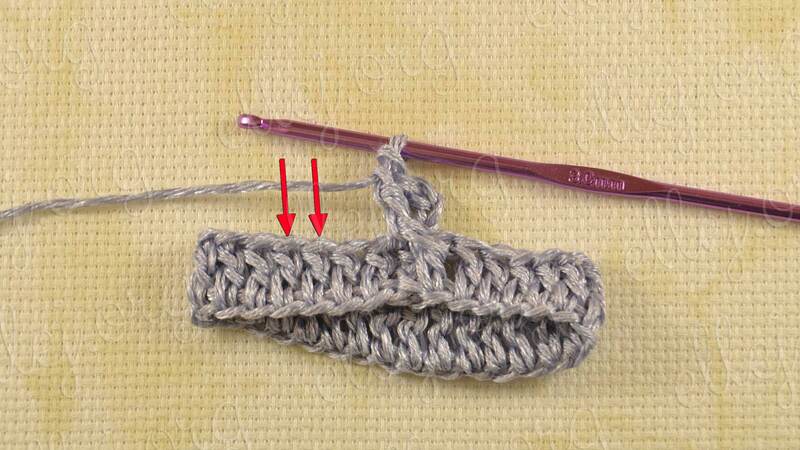 Cool pattern so that it is suitable for young girls and for men of all ages. 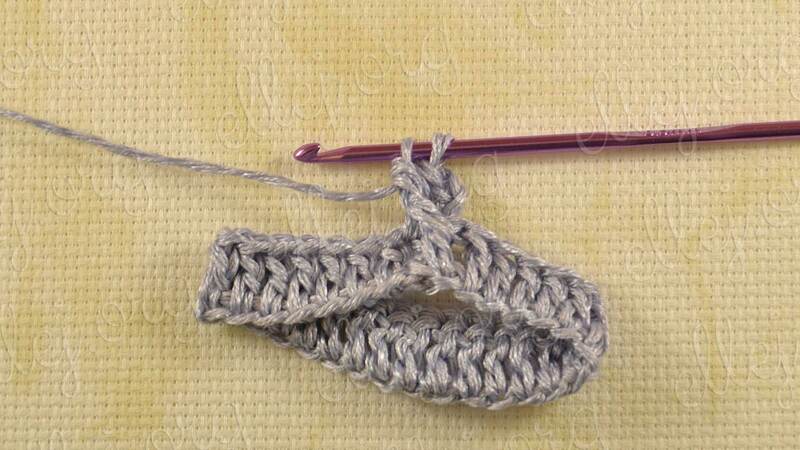 The round crocheting is just perfect for this stitch. 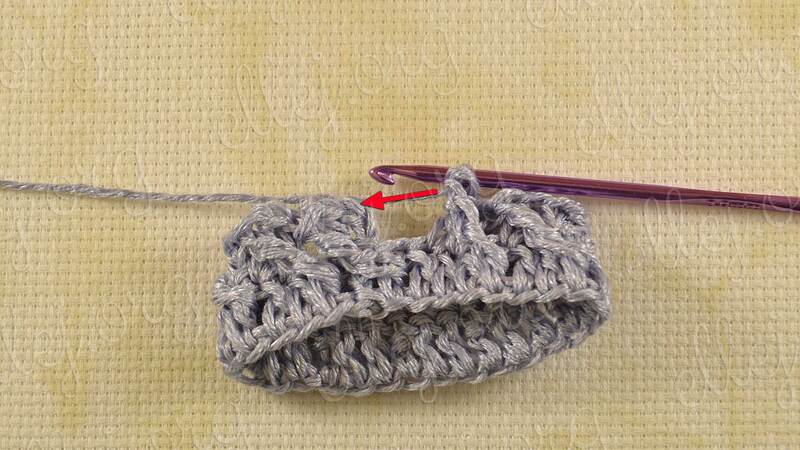 The seam is not visible at all — I guarantee! 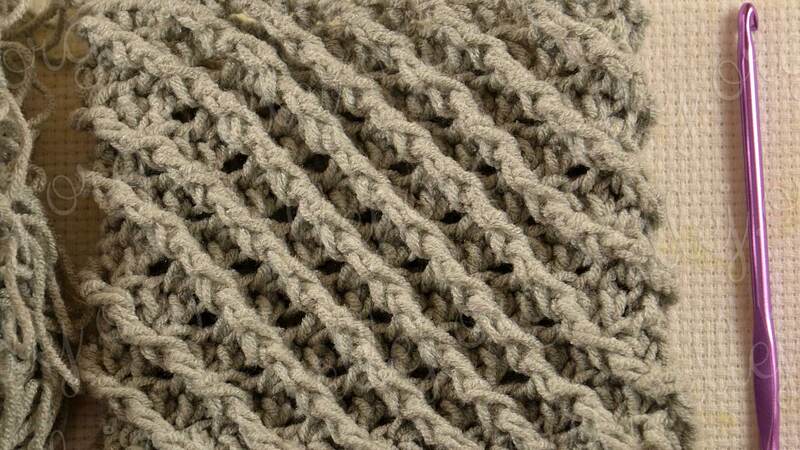 When you made a circular scarf for yourself or somebody — it will be the best gift. 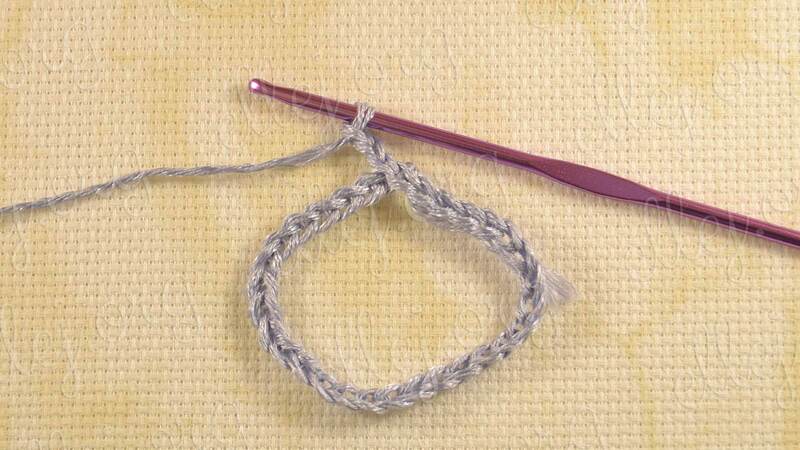 All rounds match identically. 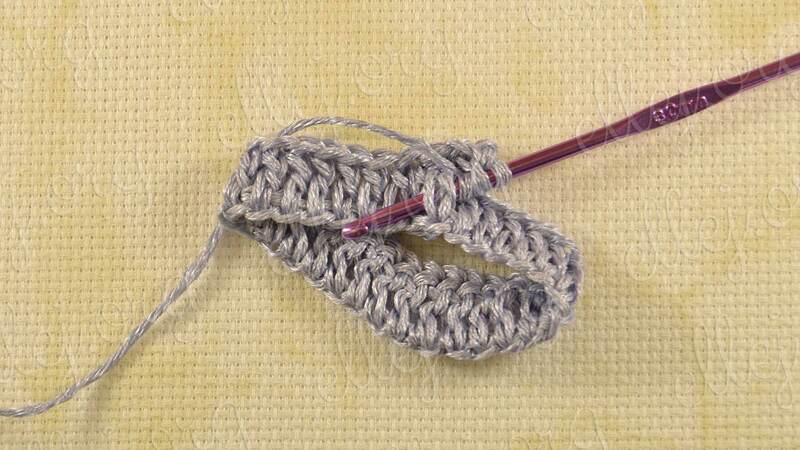 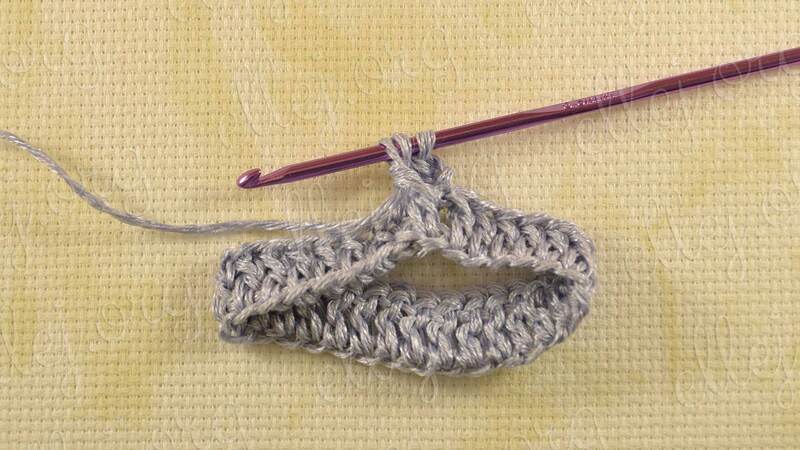 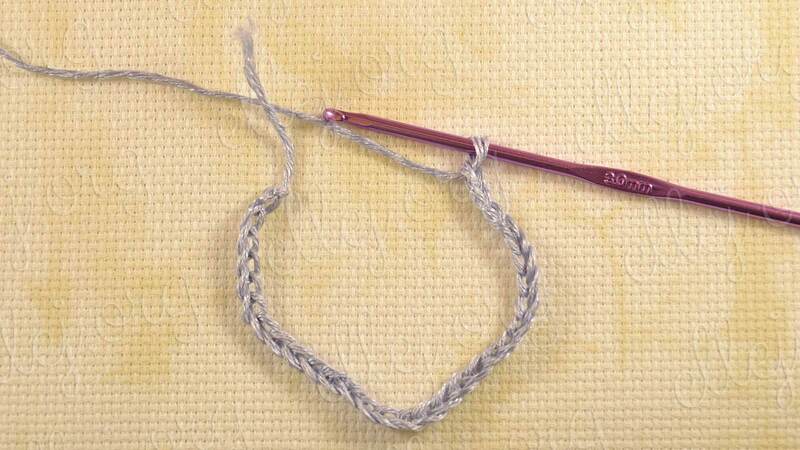 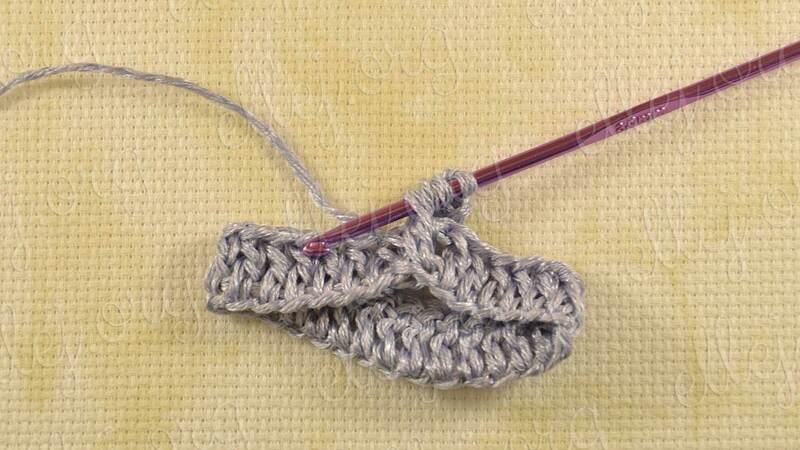 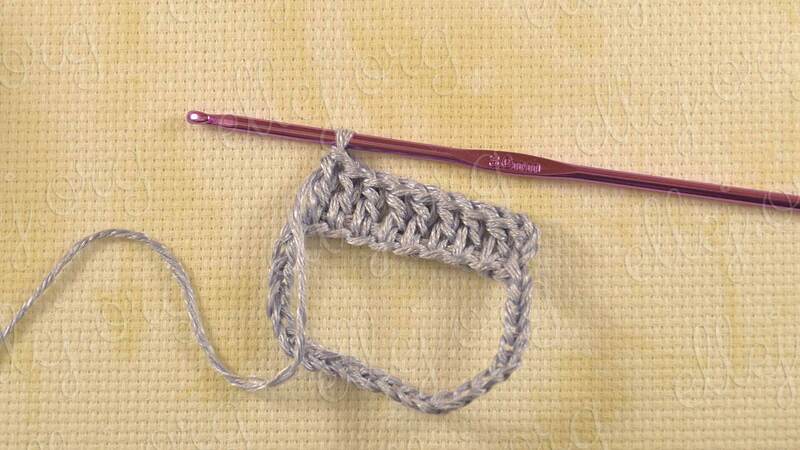 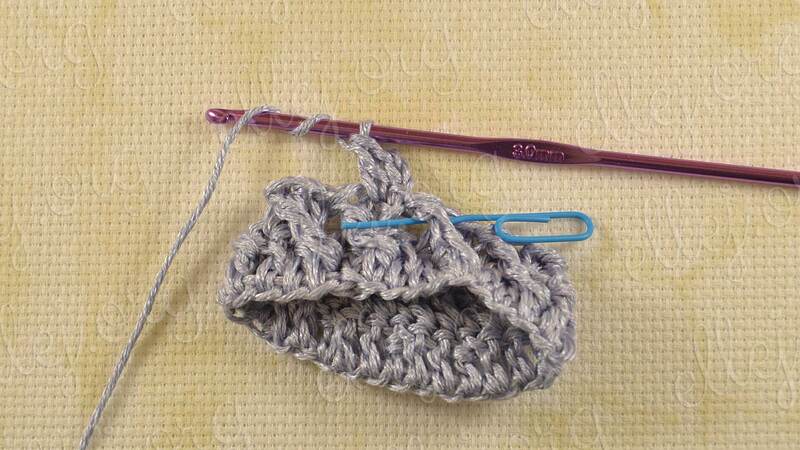 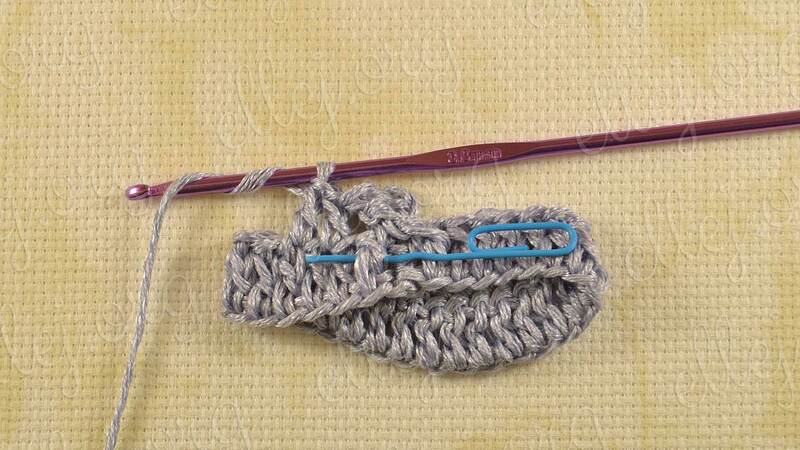 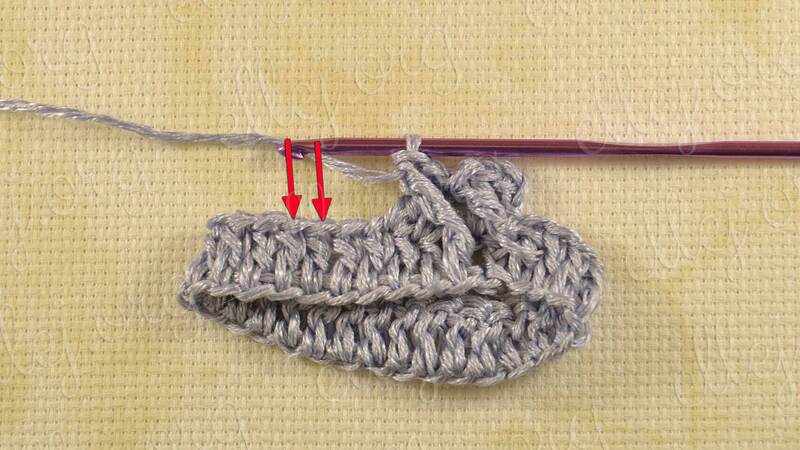 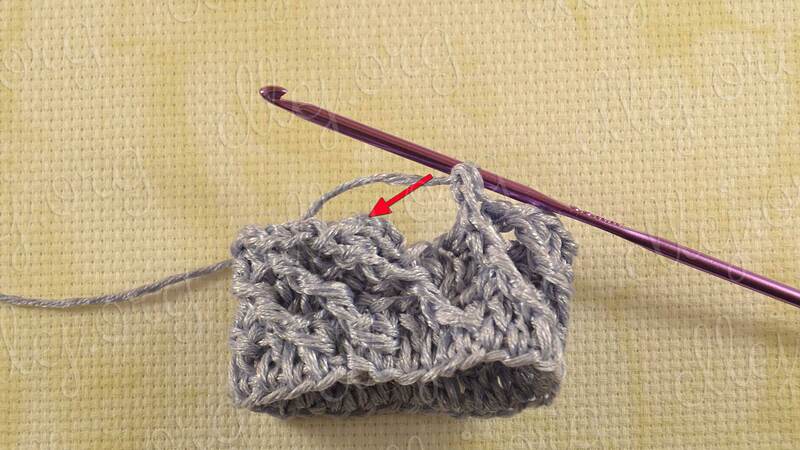 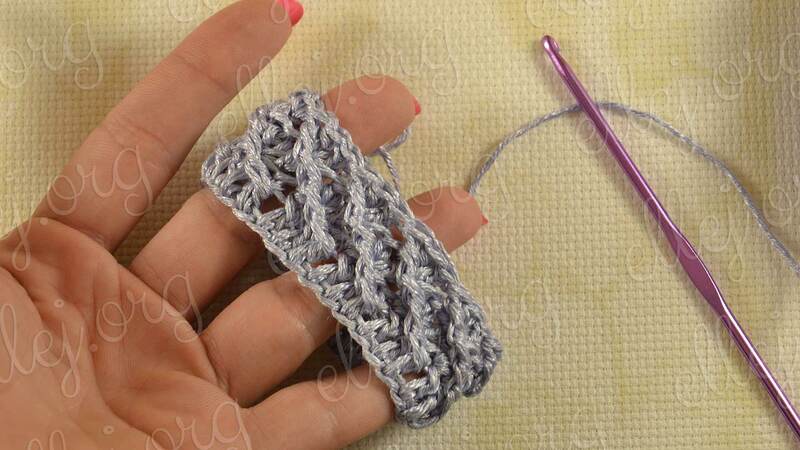 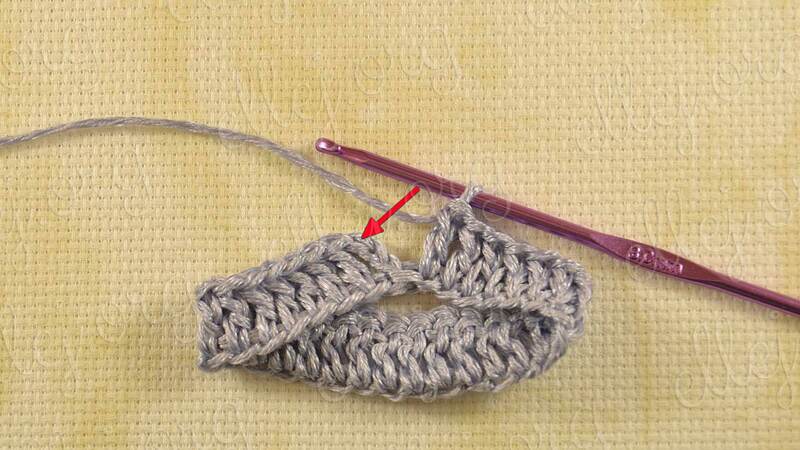 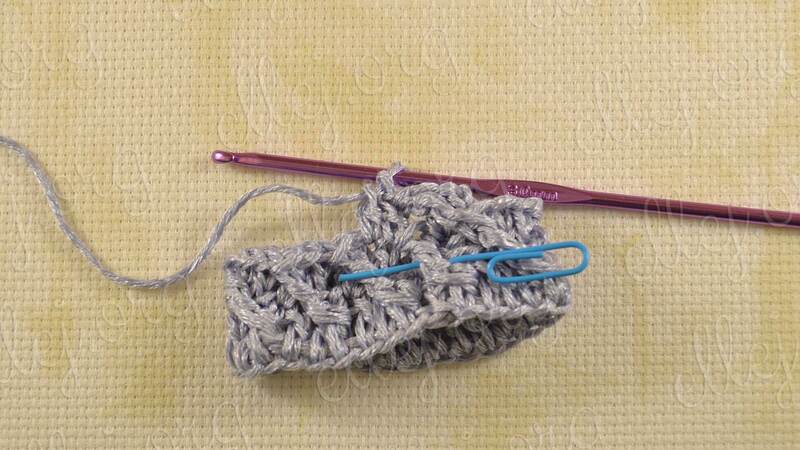 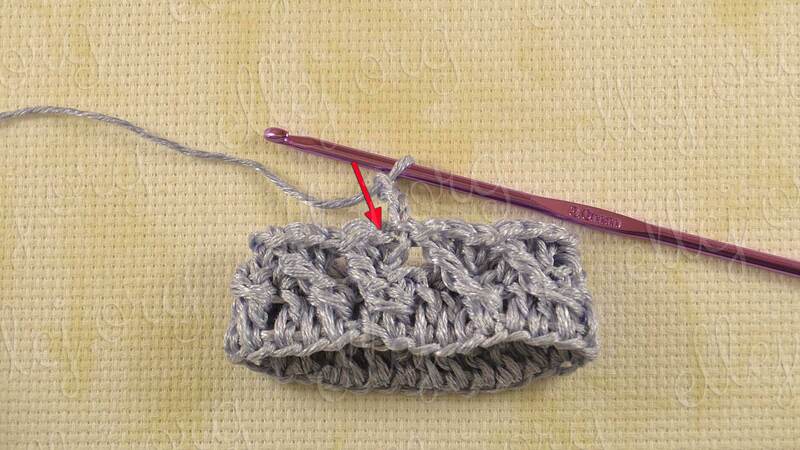 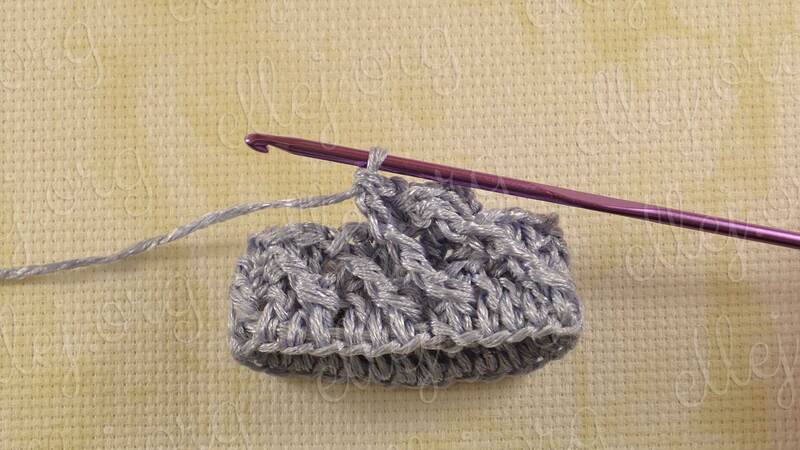 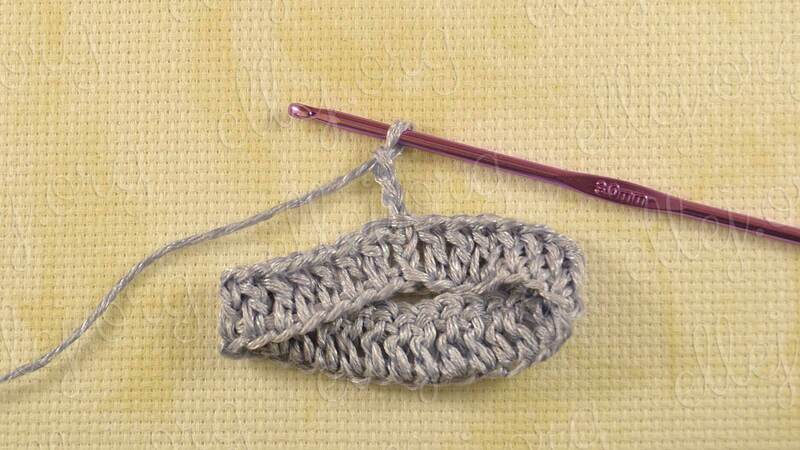 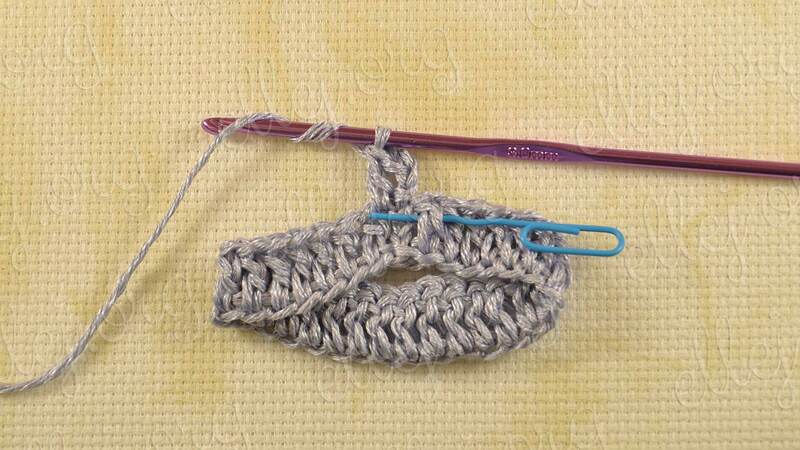 Work diagonal stitch is easy even if you have just recently learned the basics of crochet. 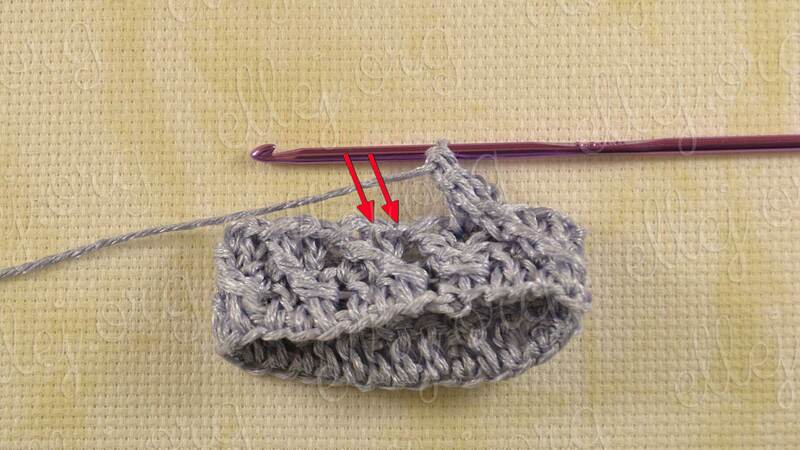 I crochet this pattern Galaxy baggy beanie hat, in that tutorial I show how work this stitch a rounds with a decrease. 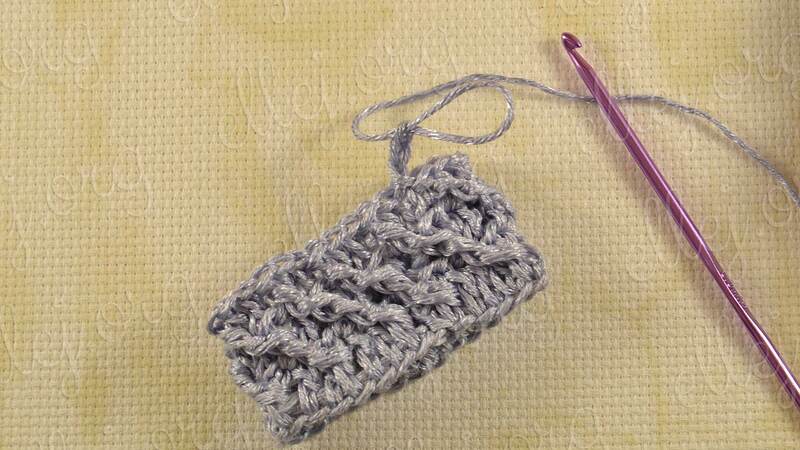 Click on the Ravelry logo to add Diagonal Crochet Stitch in your projects.